We just got back from story time at the library. One of the women there gave a book of all of the activities around for kids. I am so excited. There are so many things to do. And, the prices aren't bad. Yesterday, we went to church and visited with my parents. I am really happy that we plan on going there every Sunday. 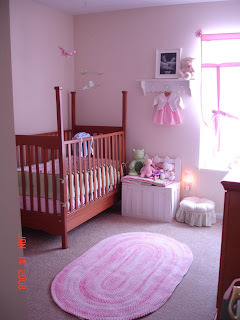 Cassidy's room is almost finished, other than the paint. 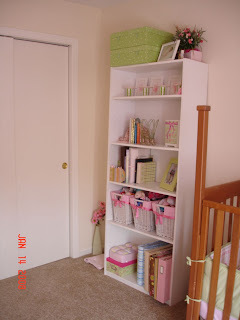 Of course, I plan on going with green on her walls again. Her room looks so different with white walls. I can't wait for the paint. Ughh... what a sweet, sweet room! Can I come over? 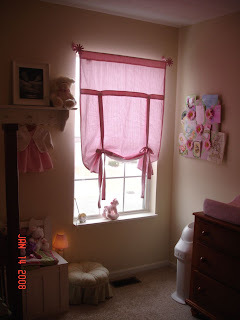 : ) I love the curtains! 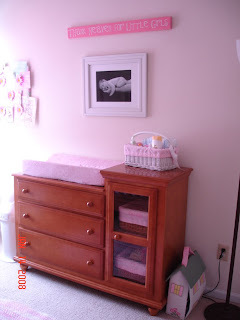 A princess room! It is so beautiful!